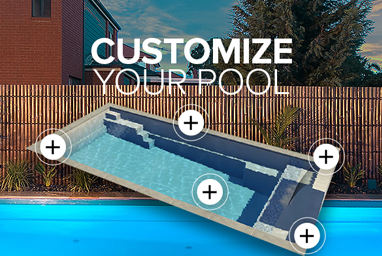 The Compass Bi-luminite colouring system uses a dual-layer approach to create an amazing 3D effect when your pool is filled with water. 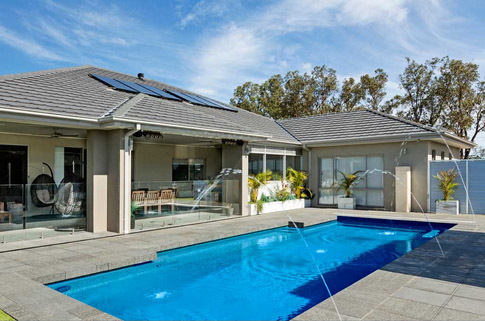 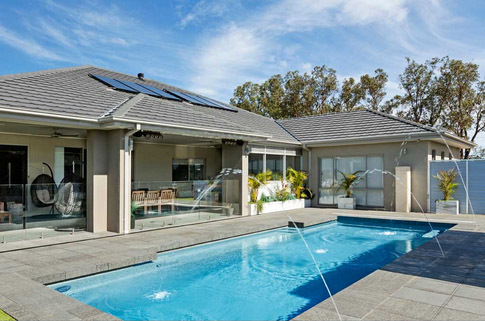 You will be astounded by how much your pool sparkles in the sunlight. Learn more about the Bi-luminite colouring system here. 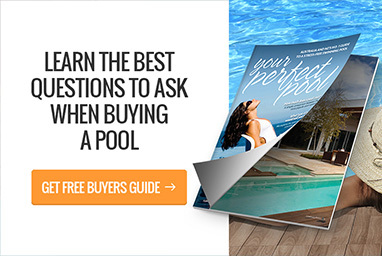 While every effort is made to represent our pool colours accurately, the pool shell colour and water colour samples on this website are a guide only. 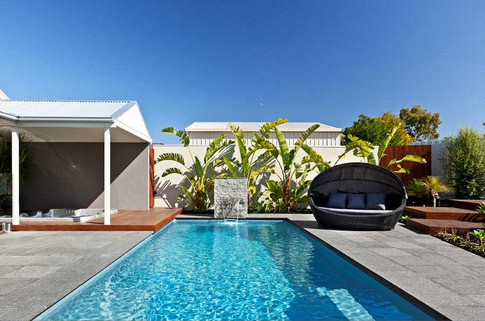 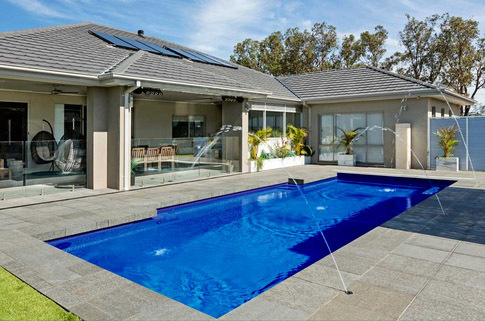 For accurate colour information, please visit our Showroom and see the pool colour samples and pools installed.